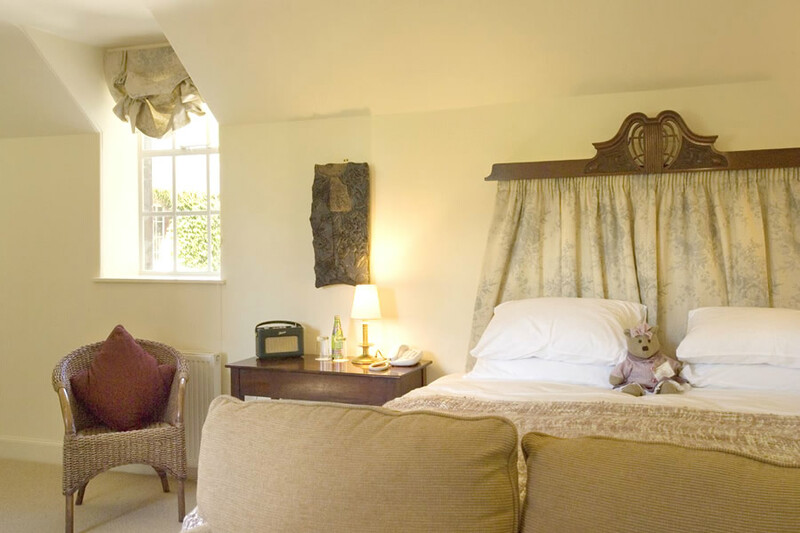 Enjoy an Overnight stay for Two people in one of our Superior rooms including Bed & Breakfast. 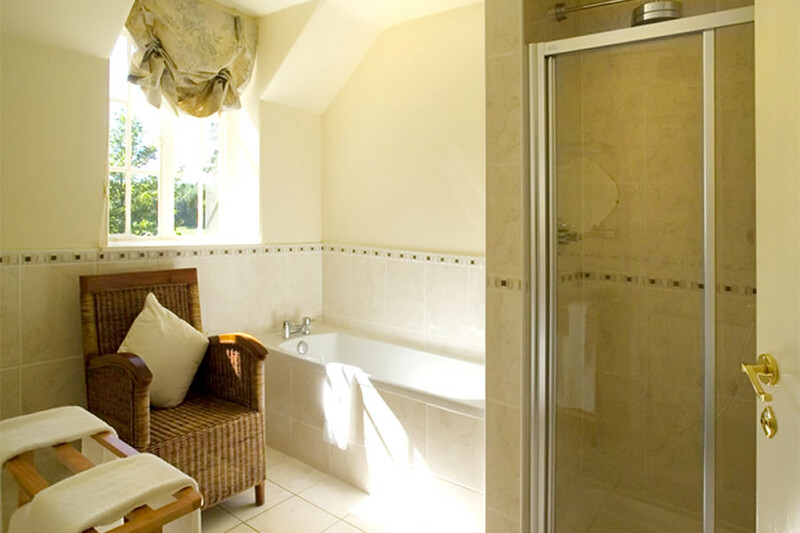 Our Superior rooms all have super king-sized beds or twin beds and a large en-suite bathroom. Most also enjoy lovely views of the Dumfriesshire countryside. 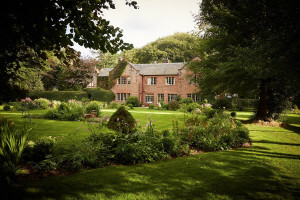 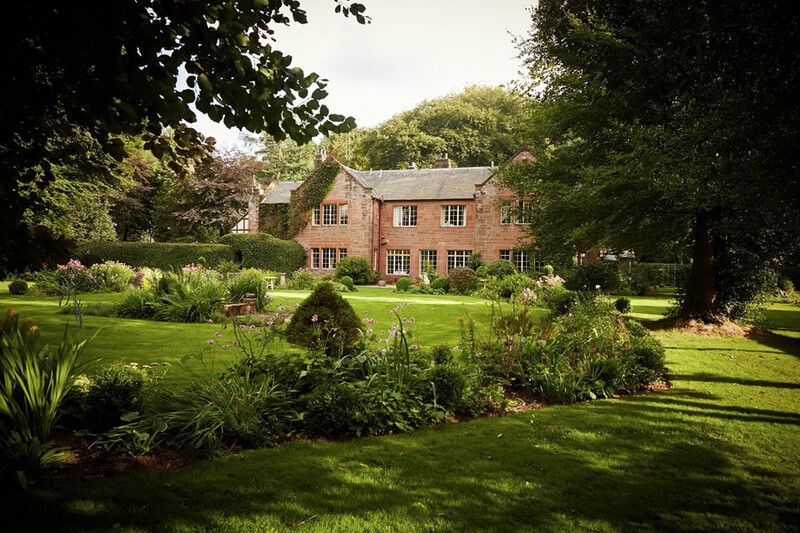 At Trigony Hotel, we specialise in relaxed short breaks and luxury country breaks in our wee corner of south west Scotland in the heart of Dumfries & Galloway and it’s a great place to explore this hidden corner of Scotland whether you want leisurely strolls around the hotel grounds and local countryside or to explore further afield into the beautiful rolling hills of the Southern Uplands to the north and the dramatic cliff top walks of the Solway Coast to the south.